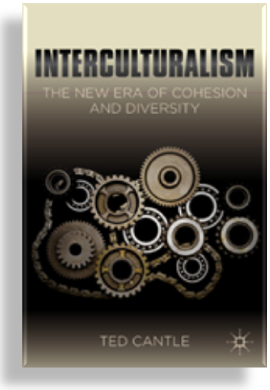 In his new book, Ted Cantle expounds the idea of ‘interculturalism’ which recognises the interdependence of people and their countries and suggests that different forms of integration are now necessary to foster an inter-connectedness in which ‘race’ will no longer play a significant part and be eclipsed by broader ideas about difference and otherness. 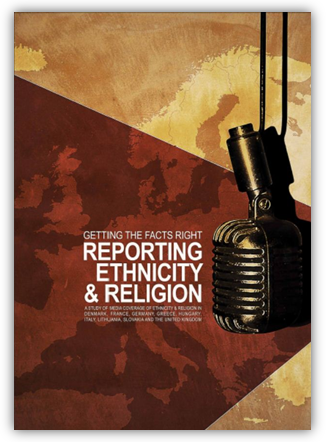 Ofcom has published its report on measuring media plurality.The report is for the Secretary of State, Jeremy Hunt, who in October 2011 asked Ofcom to consider how to measure media plurality and to report back by June 2012. Media plurality helps to support a democratic society by ensuring citizens are informed by a diverse range of views and by preventing too much influence over political processes by one media owner or outlet. Ofcom considers that the scope of any plurality review should be limited to news and current affairs. 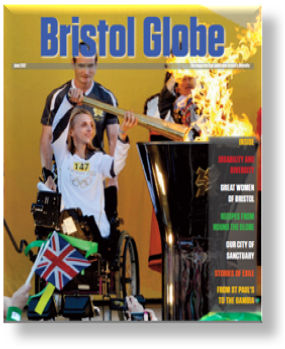 The second edition of ‘Bristol Globe’ is out now! The magazine is the publication from Bristol City of Sanctuary (BCoS), an organisation that works to welcome refugees and asylum seekers to the city of Bristol. 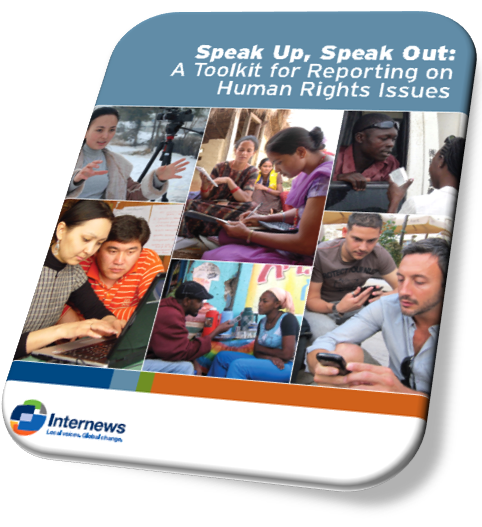 The Internews toolkit ‘Speak Up, Speak Out: A Toolkit for Reporting on Human Rights Issues’ seeks to help journalists and other content creators learn the basics of reporting on women’s and other human rights issues. Respect for the rights of women and girls worldwide continues to lag behind that for the rights of men.